Simply get intouch to order your gift voucher and we will send it to you 1st class. Vouchers can be redeemed at any time of the year and when we have available space on an individuals trip. Costs shown are for 1 voucher. 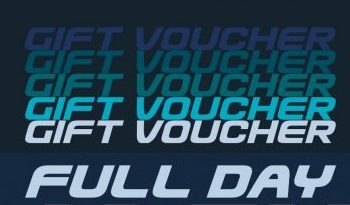 You require 1 voucher per person. 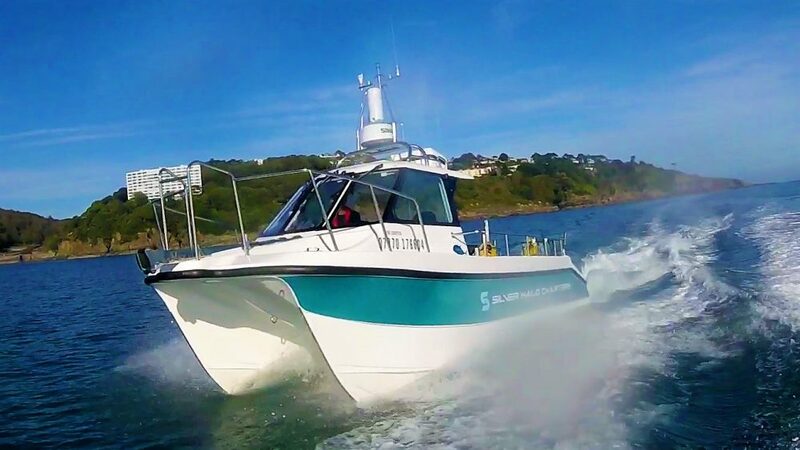 Option C medium range: ‘EXPLORING THE COAST’ and ‘INSHORE FISHING’ both are priced at £70.00 per head. Option D long range: ‘OFFSHORE FISHING’ priced at £85.00 per head. You can keep your catch! All fishing tackle and tuition is provided.